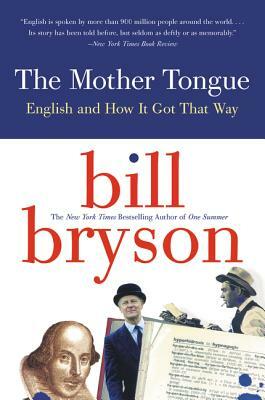 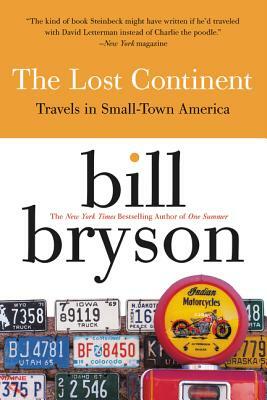 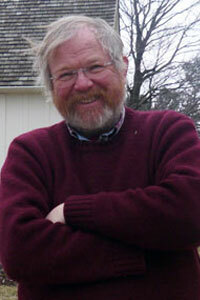 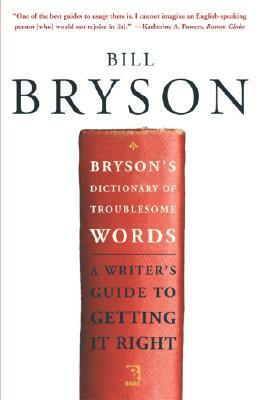 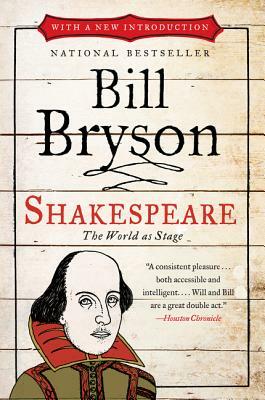 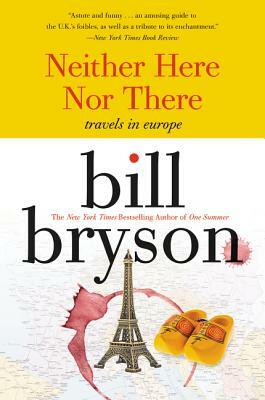 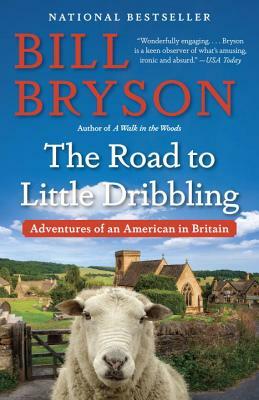 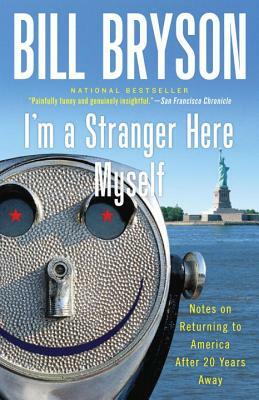 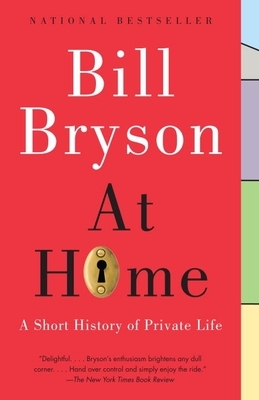 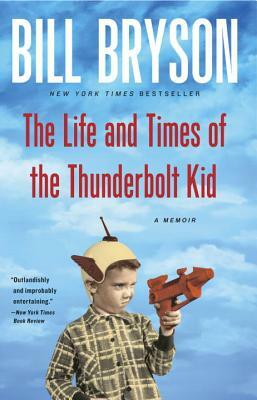 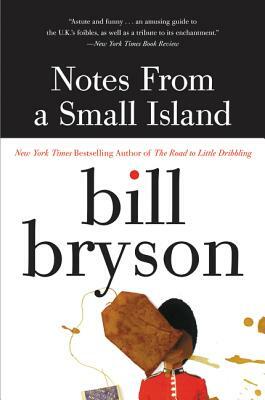 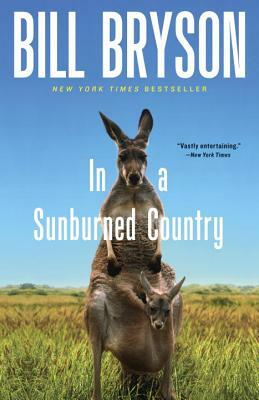 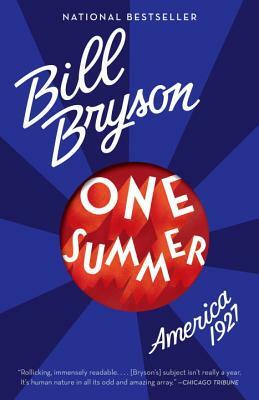 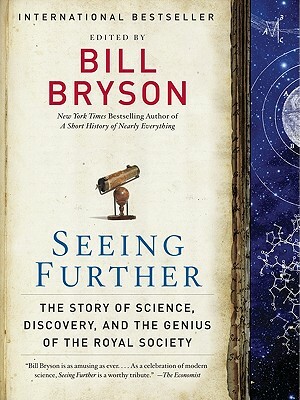 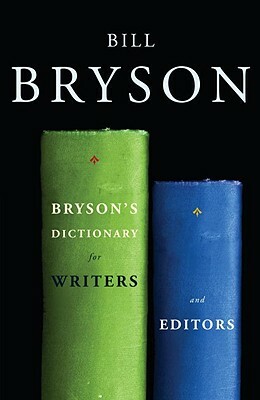 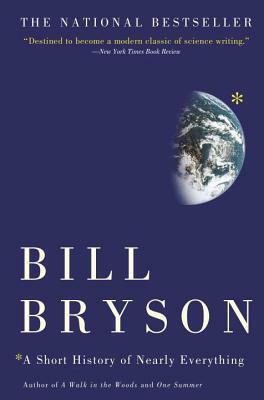 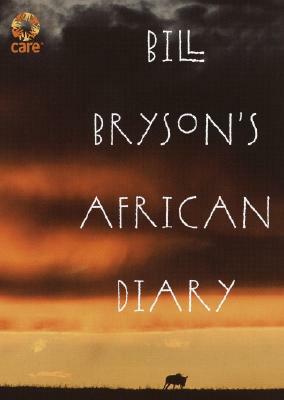 Bill Bryson is a best-selling non-fiction writer, with topics a broad as the English language, history, science, and humorous books on travel. 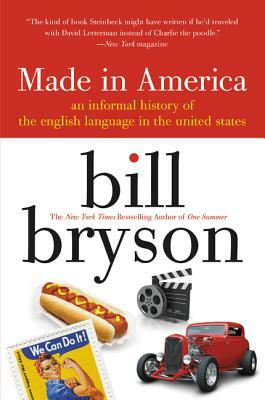 He shot to prominence in the United Kingdom with the publication of Notes from a Small Island, an exploration of Britain, and its accompanying television series. 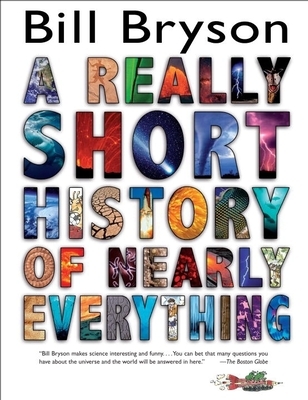 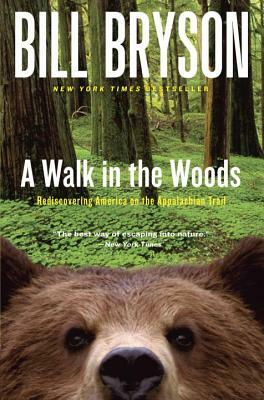 His book A Walk in the Woods, describing his attempt to walk the Appalachian Trail with his friend "Stephen Katz," has become a staple read among hikers, and he received widespread recognition again with the publication of A Short History of Nearly Everything, which made popularized scientific questions accessible to a general audience.